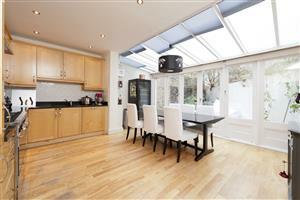 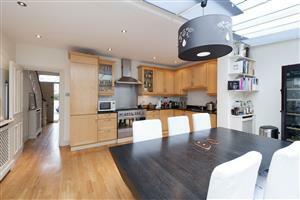 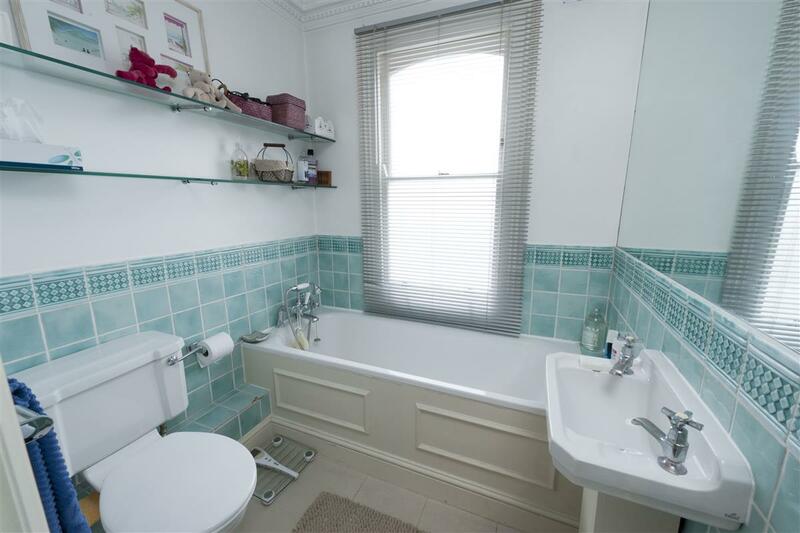 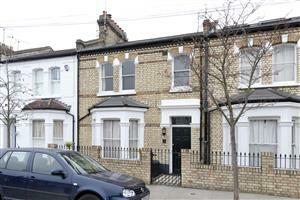 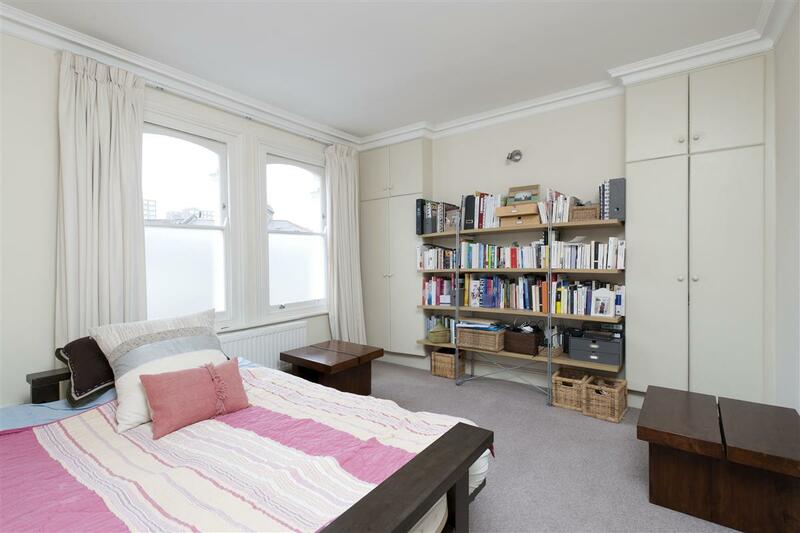 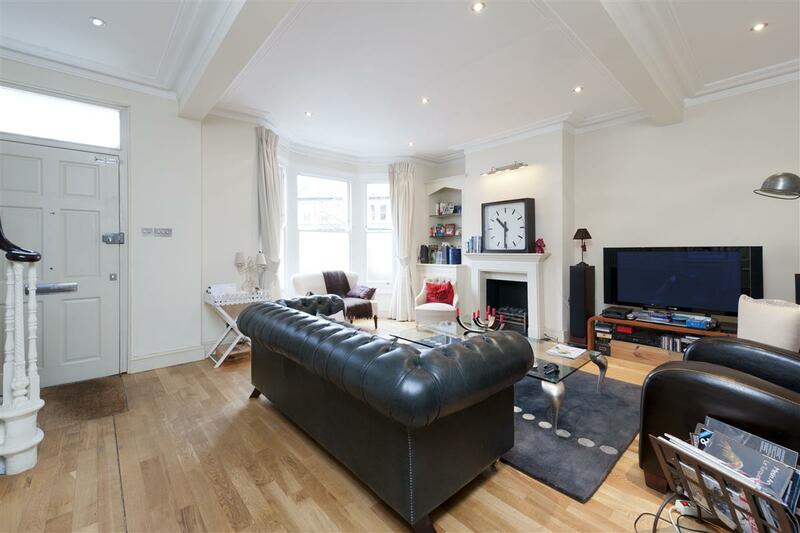 A beautifully presented two double bedroom house in a popular Fulham location. This delightful house provides excellent living and entertaining space throughout, with the large reception room located at the front of the property. 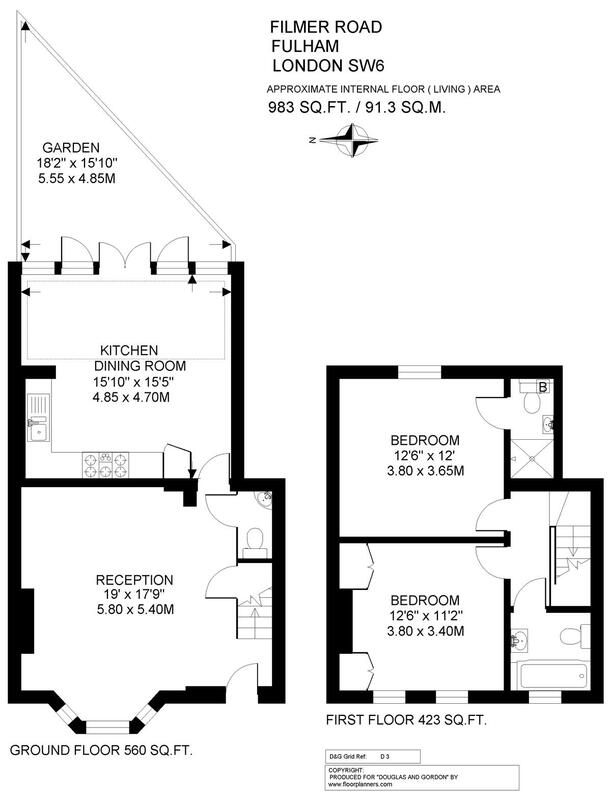 The kitchen/dining room leads off the reception room and has doors out to the pretty patio garden. There is a great feeling of light and space on the ground floor, due to the bay window in the reception room and the sky lights in the kitchen/ dining room. 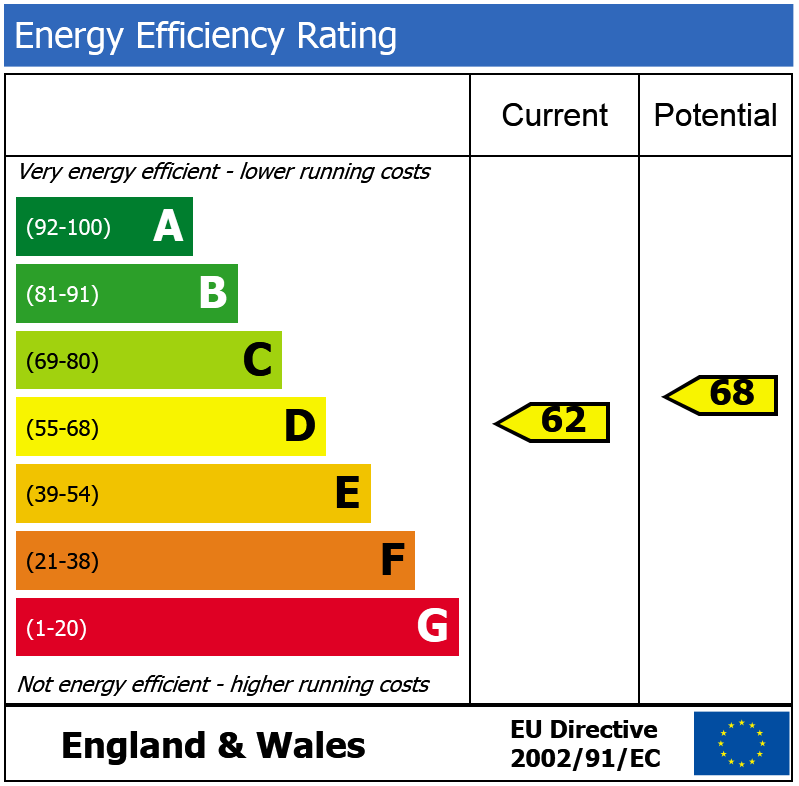 Upstairs, the master bedroom is located at the back of the house and has the benefit of a wall of fitted wardrobes and an en-suite shower room. 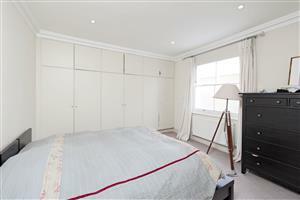 The second bedroom is at the front of the house and also has fitted wardrobes. The second bedroom is ideally located next to well-presented bathroom. Both double bedrooms are similar in size making it a fantastic house for sharers. 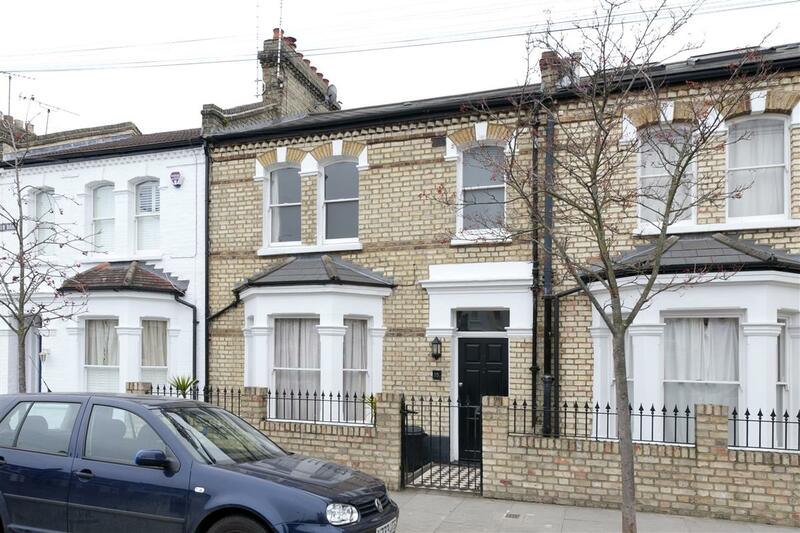 Filmer Road is located off the Dawes Road and is within easy walking distance of numerous shops, bars and restaurants on the Munster Road and Fulham Road. Parsons Green and Fulham Broadway underground stations are also close by.